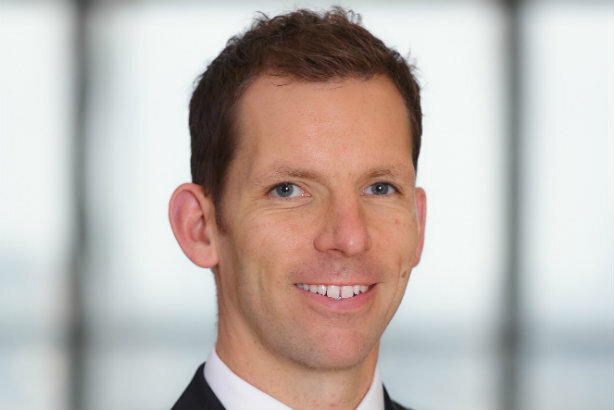 Stewart Todd will join the bank Santander UK in March as head of external comms. Todd will report to director of comms Louise Shield, who joined in May least year, and will be responsible for the bank's media relations and public policy teams. He has spent the past two years at insurance giant Lloyd's of London, having previously worked for regulator the Financial Conduct Authority, and the Department for Work and Pensions prior to that. Todd said: "I will be responsible for the development and implementation of Santander's external communications strategy across our external platforms including media, social media and public affairs - as well as providing advice for the exco and chairman. Shield said: "Stewart brings with him a wealth of experience from both the public and private sectors which will be essential in helping shape and protect Santander’s future reputation." Earlier this year, Santander's London and Madrid-based global comms chief Jennifer Scardino was given a more senior role with broader responsibilities, as was its international comms chief. Scardino reports directly to the bank's chair Ana Botín, who has recently reappointed as an advisor the former Quiller Consultants staffer and Conservative peer and campaign director Lord Bridges of Headley. The bank will have closed more than 30 branches in 2017, and is scheduled to close more than 25 in 2018, according to Branch Closure Impact Assessments published on its website. In happier news for the bank, it scored strongly in the Bank of England's recent stress tests.